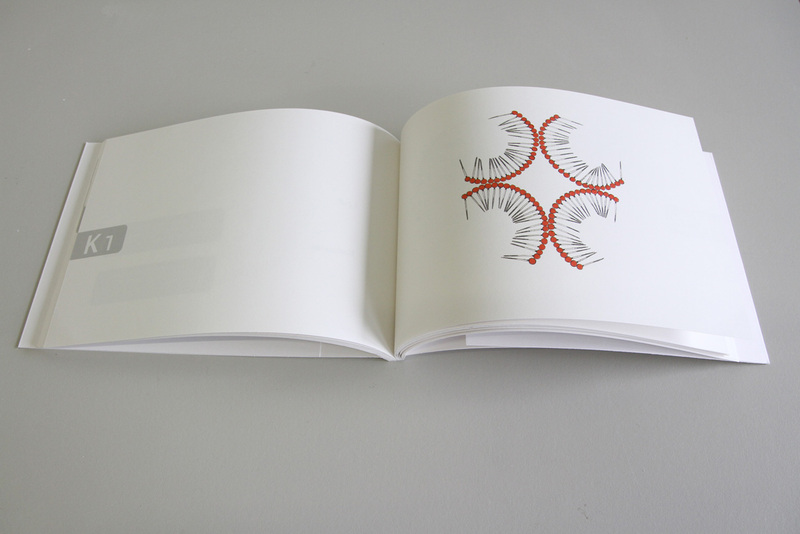 This book was made during a two-month stay as artist-in-residence at Raumars in Rauma, Finland, an artist residency program focused on community based arts projects. 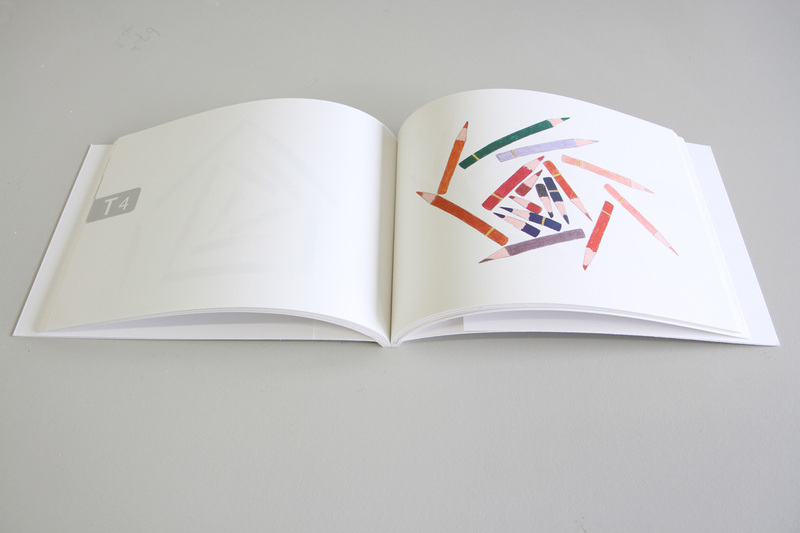 The book collects the drawings made for six members of the local cancer association in Rauma, Finland. Each person had either personally or through some close contact been confronted with cancer. The participants were asked to describe to me in an initial interview something that they had lost. It could be anything: a tangible, specific object, or something completely abstract. After this, I made a drawing of what they had lost, which was then shown to them. They could then react to the drawing and discuss any corrections or refinements, after which a new drawing was made. This process was repeated until we reached an image of what they had lost.